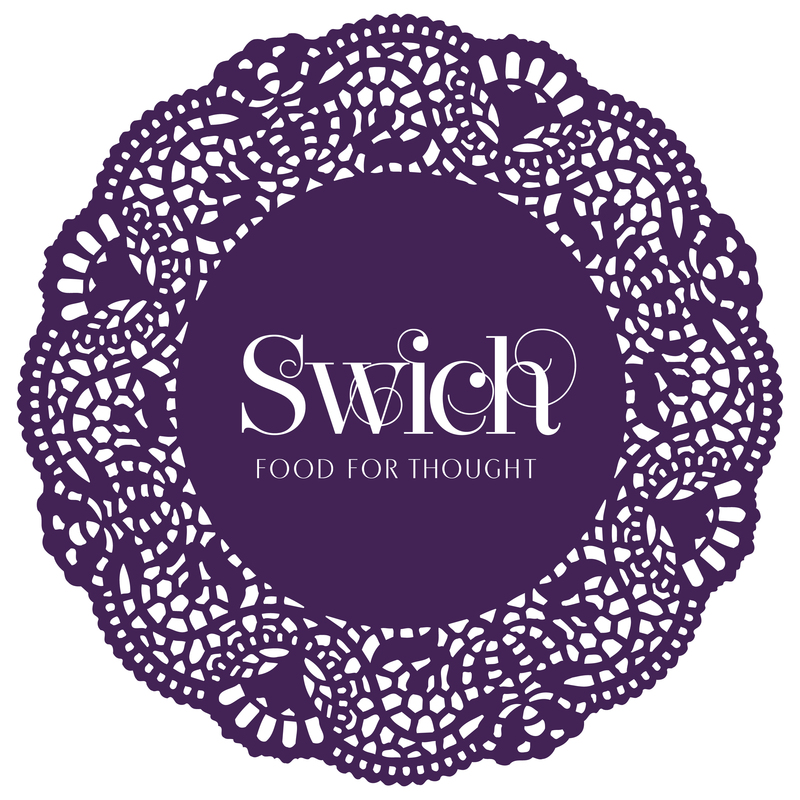 Terms of Service of Swicherie Sdn Bhd (961297W) trading as Swich Cafe. An order will only be processed and confirmed when payment in full is received by us. We are very sorry if this causes any inconvenience, but we have had many situations where customers failed to pick-up or accept delivery of their orders. Cakes are made to order, and it is not possible to sell the cakes at the last minute. We realize there may be emergencies, and we will be happy to work with you for an alternative solution if we are able to re-sell the cake we will be happy to provide an in-store online credit for the price we received from the subsequent sale of the cake you ordered. We are a very small company with limited resources, and we hope our customers will understand that although we will try our best to reduce loss or wastage, we do have our limitations as a small enterprise. Please note that if you do send us any sample pictures, or if we provide sample pictures, we will use only as a general guide or as inspiration to produce a cake, we cannot warrant in any way that we will be able to do in the same style or reproduce a similar cake. Each cake is made and frosted by hand and no two cakes are alike. All goods sold are not returnable or refundable. Cakes are made to order and as such we cannot accept any cancellation after it has been confirmed. Please check your order carefully before proceeding to checkout and payment. Any changes to the order will incur an administrative charge of RM8 each time. The cakes are hand made and frosted by hand and as such no two are alike. We cannot guarantee that it will look exactly like the pictures shown here but we will endeavor to reproduce something similar, as it depends on the fruits, ingredients and garnishes we have at hand for your order. Please do note that for fruit garnishes and other decorations, we have to make a trip to the supermarkets or shops to purchase them and we will incur traveling expenses and cost of the items as we do not stock them. As such you cannot cancel and change your order for these items once your order has been confirmed. However, if these items are unavailable at the markets you will be informed via email, WhatsApp or SMS and we will endeavour to purchase a similar replacement and if that is not possible we will provide refund for the price of the items you have ordered. The Cake order may not be cancelled in such situation. For orders with delivery services please note that we cannot be responsible for the condition of the cakes during transportation and after the cake has been delivered to the custody of the transporter. We use third party transporter services including GoGet, Grab, Uber and other service providers. We pack the cake carefully in the cake box and the cakes are in perfectly good condition at the time we hand over to the transporter. Although we will exercise care in reminding the transporter to be careful in handling and transporting the cake, these are independent agents and contractors and we cannot be responsible for their acts or omissions. If the customer is not certain of the transporter services, we encourage the customer to pick up the cakes themselves at the pre-specified outlets for collection when making the cake order. When using a transporter, the customer agrees to take the risk of the condition of the cake during transportation and delivery to the customer. Transporter will not be able to park their car/transportation and will not be able to wait above 5 minutes for customer. Please ensure that the address for delivery that you provide is correct and accurate and that someone is available to receive the cake when the transporter delivers the cake. The transporter will endeavour to deliver the cake within the scheduled 3 hour window. If you are not available to receive the cake, the transporter will not be able to perform another trip for delivery and will bring the cake back to our nearest outlet. In such event, you may collect the cake from that outlet where the cake has been sent. A handling fee of RM20 will be charged and you may pay the handling fee when you pick the cake up from our outlet. This fee is payment to the transporter for the additional trip to our outlet. We will not be able to cancel the order or provide a refund if the cake cannot be delivered to you for whatever reason whatsoever due to the transporter and your failure to meet. We sincerely hope you will enjoy our Cakes and products, but in the event you are dissatisfied with your Cake, we will provide an in-store credit up to the amount of the price paid for the Cake to be used in your next order. However, this warranty does not cover the natural flavours and taste of the fruits used. We are not responsible to the natural flavours of fruits and natural ingredients used in the cakes, just as the fruit sellers cannot be responsible to the natural taste and flavours of the fruits they sell. No credit or refund can be provided for delivery services and for fruits, garnishes and decorations purchased for your order. The total loss and damage resulting from or arising out of our products and services is limited to the price of the Cake paid. We will not be responsible for any indirect or consequential loss and damage and they are hereby excluded. By placing your order on our website or at our stores or any channels via social media, telephone calls, Whatsapp and other messaging services and platforms, you agree to accept the terms and conditions of service and our policies stated in this website. We are a small business endeavouring to provide the best cakes and products we can to delight our customers. We sincerely hope you will love our cakes and products as much as we love doing it for you. If however we fall short in any way, please send us a message at swicherie@gmail.com or through the Contact page with details of your order and your feedback and we will try to respond as soon as we can. We are a very small team, and all communications are mostly managed by one person, so please do bear with us. Thank you for giving us the honour and opportunity of serving you. We hope to see you again! We sincerely hope you will be delighted with our Cakes!